Orlando is heating up in June, and I’m not talking about the thermostat! From fancy parties, to trendy whiskey tastings, to pop-up farm to table dinners, to a month-long culinary celebration with special restaurant deals, there are plenty of food and wine events in Orlando to keep foodies busy and celebrate the deliciousness of Summer. I have scoured the internet and tapped my insider sources every month to find the hottest events to share with you on the Top 9 List. It is time-consuming work, but I love doing it for you so you can eliminate the excuses and simply make reservations and GO have a good time. Here’s a behind-the-scenes secret, Eventbrite is one of the websites I use to find events in multiple destinations around the world. I wish everyone posted their events there because it would be so much easier to find my favorites. Here’s a tip for Restaurants and Event Planners out there, Eventbrite has a free management tool to help you get the word out about your events. Check it out here and make yours and this Epicurista’s life a lot sweeter. 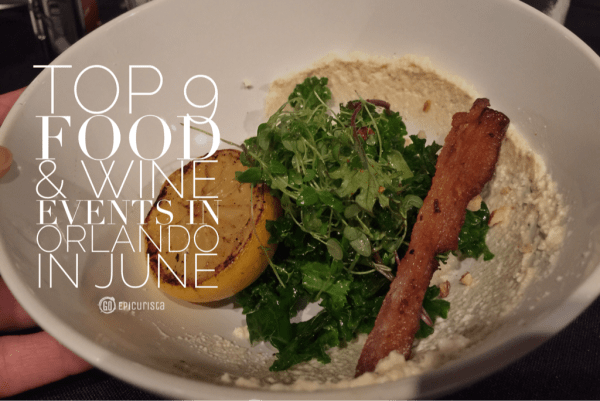 Without further ado, here is GO Epicurista’s Top 9 List for the Best Food & Wine Events in Orlando this June 2015. All events are listed in date order. 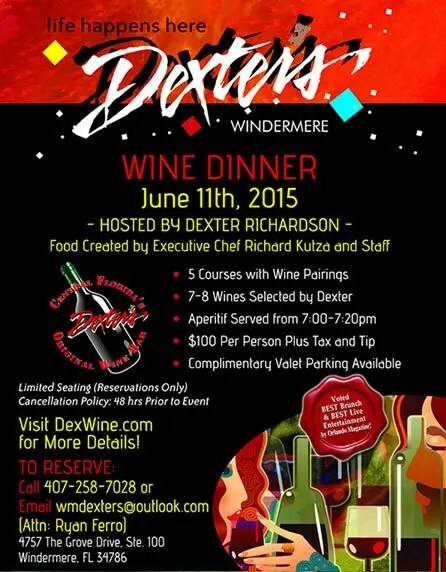 On June 11, join owner Dexter Richardson and Chef Richard Kutza for a special five course dinner, paired with wines at Dexter’s Windermere. $100/pp. Reservations required, call 407-258-7028. 4757 The Grove Drive,Suite 100, Windermere. On June 11, Farm-Haus Orlando, local chef Julian De Garden’s on-demand weekday dinner delivery service, kicks off the summer season with a special pop up dinner community event at East End Market. The farm-to-table feast, featuring a three-course, family style menu highlighting the flavors of the season from local Florida farms, plus beer and wine from local vendors is $60/pp. Tickets required. East End Market, 3201 Corrine Drive, Orlando. 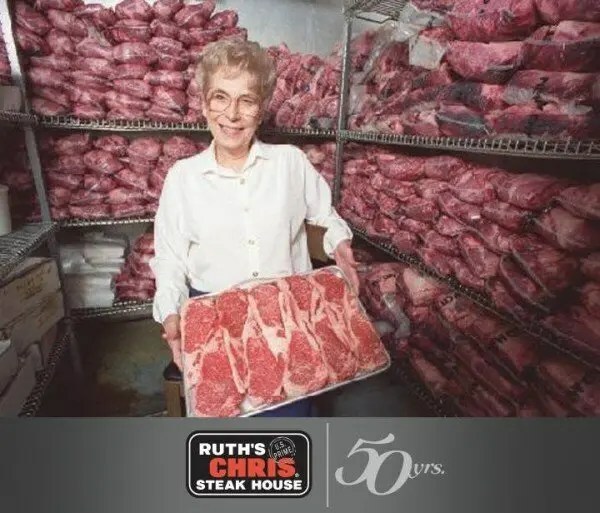 On June 11 or 12 based on location, celebrate Ruth’s Chris Steak House 50th Anniversary with five courses of founder Ruth Fertel’s personal favorites expertly paired with California wines. $95/pp. Limited seating, reservations required. Click here for location information and menu. 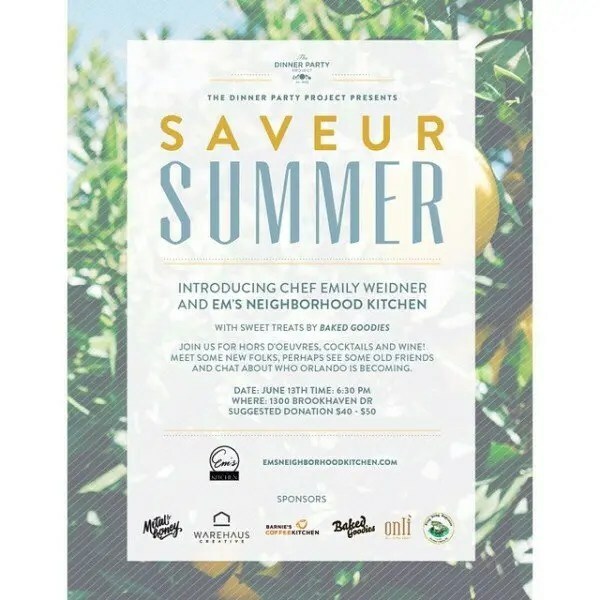 On June 13, Dana Marie Roquemore’s The Dinner Party Project, a local initiative that brings diverse Orlandoans together for great dinner and conversation, hosts Saveur Summer at the Brookhaven Warehouse. Dinner will be prepared by Chef Emily Weidner of Em’s Neighborhood Kitchen, with sweet treats by Baked Goodies, plus cocktails, Onli Beverages and Barnie’s Coffee included for a suggested donation of $40-$50/pp. Limited seats available, advance tickets required. 1300 Brookhaven Drive, Orlando. If you don’t make it to this dinner, check out their website as each week brings a different event experience. On June 13, sample more than 50 whiskey brands including three Florida-based distilleries, mingle with industry professionals, enjoy a selection of gourmet food tastings from Orlando’s hottest restaurants including Luma on Park, Prato, The Ravenous Pig, 4Rivers and K Restaurant, drinks, cigars and entertainment at Mercedes-Benz of Orlando. $95/pp. Tickets required. 810 N. Orlando Ave, Maitland. 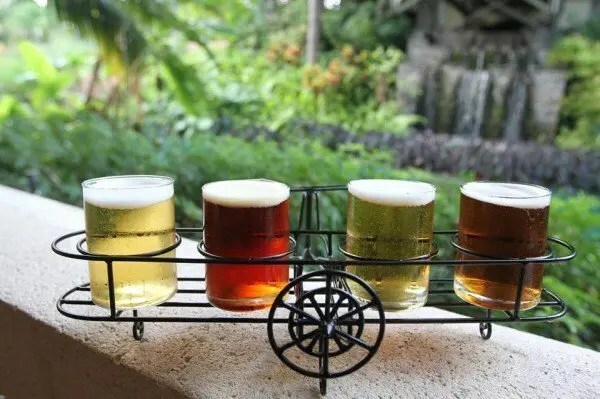 On June 19, Jake’s American Bar at Loews Royal Pacific Resort at Universal Orlando, hosts a special Beer Dinner in the private Clipper Room, where you’ll enjoy a five course menu paired with select specialty beers crafted by Full Sail Brewing Company. $65/pp. Tickets required. 6300 Hollywood Way, Orlando. 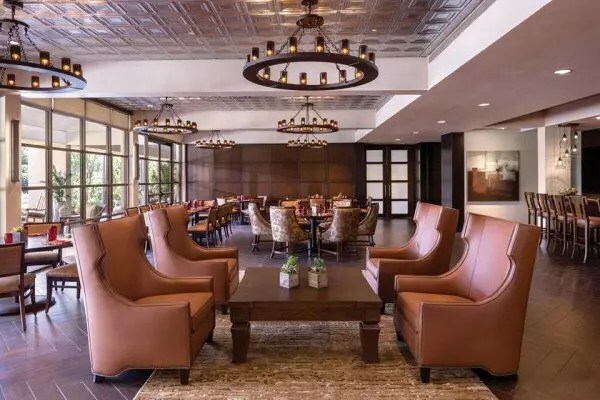 On June 25, join the charming Bryan DelBondio, President of Markham Wines, for a four-course pairing dinner led by Executive Sous Chef Sam Faggetti at Plancha in the Tranquilo Golf Clubhouse of the Four Seasons Orlando Resort. This is guaranteed to be an exceptional evening. $125/pp. Reservations required. Call 407-313-6161. 10100 Dream Tree Boulevard, Lake Buena Vista. 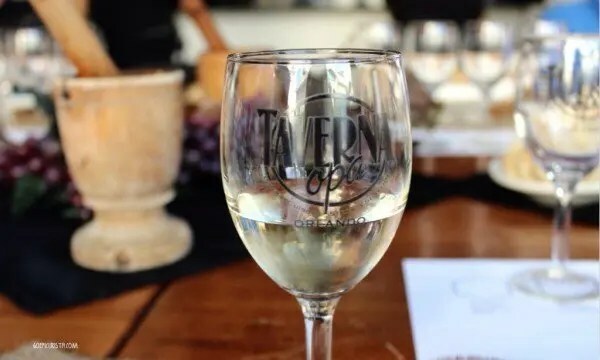 On June 25, GO on a journey to Greece as award-winning Taverna Opa kicks off their annual Wine Dinner Series themed “Air, Land & Sea”. A five-course tasting and wine pairing menu inspired by Air will highlight quail as the main dish of the evening. Owner Katerina Coumbaros is joined by wine partners Benziger Family Winery and Luc Belaire for an interactive dinner experience featuring traditional Greek cuisine. $45/pp. Reservations required, call 407-351-8660. This is one of my favorite wine dinner series of the Summer, you can read all about my delightful experience in this post. Mark your calendar for July 30 and August 27 for the next dinners in the series. Pointe Orlando,9101 International Drive, Orlando. For the entire month of June, fantastic restaurants in Orlando are offering special 3 course prix-fixe menus for dinner for $30/pp and 2 course menus for lunch for $10-$15/pp during Orlando Weekly’s Bite30. That is less than the price of entrees in most of these award-winning hot spots! All the more reason to dine out and cross off those restaurants from your “Someday List” or visit favorites you haven’t been to in a while. Check out the restaurants and menus. Remember I mentioned legendary Christner’s Summer Wine Series was back in last months Top 9 List? Their next event is on June 26 with a Bourbon inspired menu. Check their Facebook page for details and make reservations. They are one of Orlando’s favorite Steak Houses for a reason and these dinners are a special way to enjoy their prime-aged steaks and fantastic cocktails and wines. On June 20, Chef Jason Schofield of Schofield Restaurant Group is hosting a special pop-up dinner in Tampa in anticipation of the opening of his new restaurant, Maddey’s Craft & Cru in Downtown Orlando later this Summer. I attended his pop up dinner at East End Market last week and it was a spectacular evening of craft cocktails and fresh farm to table cuisine. Check out the pictures on my Instagram for some inspiration. My Orlando Epicurista friends, this dinner is worth the drive to Tampa! Contact Chef Jason if you are interested in attending. This pop-up will be limited to an intimate group so don’t delay. It’s going to be a tasty June! 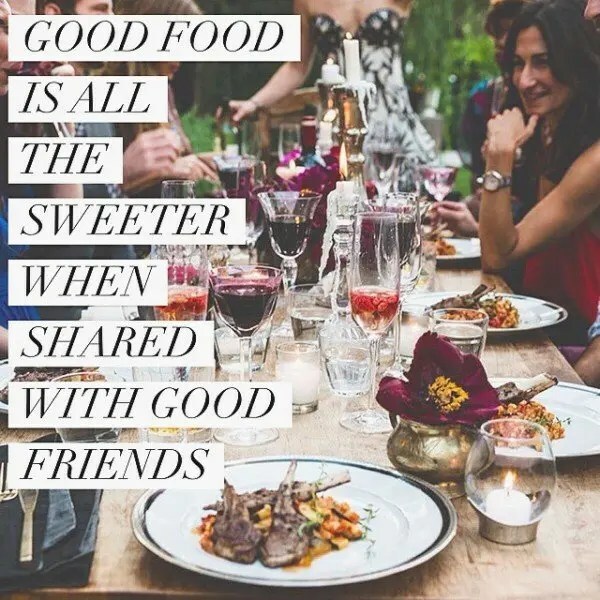 Which Food and Wine Events in Orlando will you choose to celebrate Summer with friends? Let me know in the comments. GO, get together with friends and I hope to see you there! I will definitely be hitting up the Orlando Whiskey Festival. It’s going to be incredible!!! Can’t wait. Also, love knowing that my dollars are going to a good cause. 100% of the net proceeds go back into the community via TheLovelyProject. I love events where you can eat and drink for good! 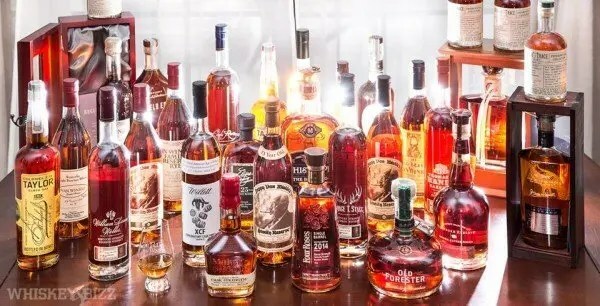 The Orlando Whiskey Festival promises to be a great night. Some of the best Orlando restaurants and the line up of whiskey’s is phenomenal. Cheers! Every option is so tempting. Will be making a list of the ones I want to try. I like the Bite30. Can see some lunches in my calendar! Living is Orlando has it’s perks. Which ones are you trying? Maybe we can meet up. There are so many events in Orlando to choose from, I’m definitely taking advantage of #Bite30 and crossing some restaurants off my list! Let’s meet up for lunch. This is an awesome list Christina! I know where I will heading. I’m going to message you to see which ones we can hit together! Looking forward to the Tampa event! Absolutely! I would love to have you join in on the Epicurista fun here in Orlando. Bite30 is a great one to take advantage of because it’s all month long! The event in Tampa is sure to be a hit. I can’t wait for Maddy’s to open here in Orlando. All of these events look amazingly delicious, makes me wish I was an Orlando resident! Michelle, we are lucky to live in Orlando, there is so much fun stuff going on all the time. Which is also a great reason to visit! Hope to have you in the City Beautiful soon! What a fun list! So many great options for locals AND those planning an Orlando vacation! Yes! Our dilemma is there is never enough time to do all the fun stuff Orlando has to offer. That’s why I create the Top 9 List, to help narrow the choices to the very best, so that both locals and visitors can take full advantage of these one-of-a-kind events! Thanks for checking out Go Epicurista!